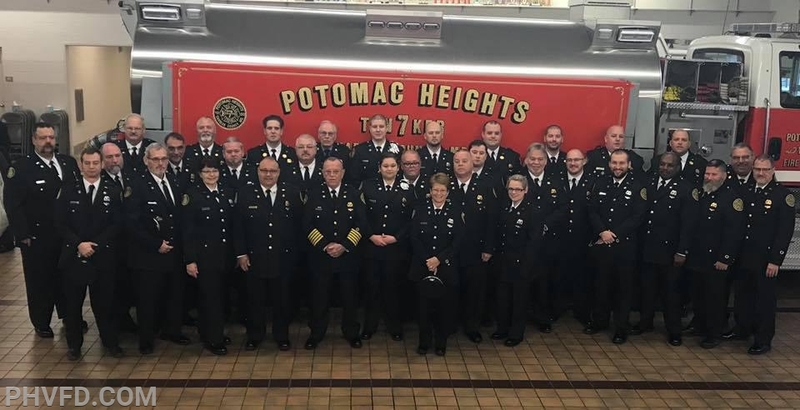 In the past 17 days, the men and women of the Potomac Heights Volunteer Fire Department and Rescue Squad have had to lay 3 members to rest. Two past Fire Chiefs and a Past EMS Chief. The level of professionalism, dedication, and resilience that our members displayed during this time was astounding. The members pictured below (and many others not in photo) have spent countless hours at the station cleaning, planning, setting up, breaking down, prepping food, prepping uniforms and sharing stories with each other. 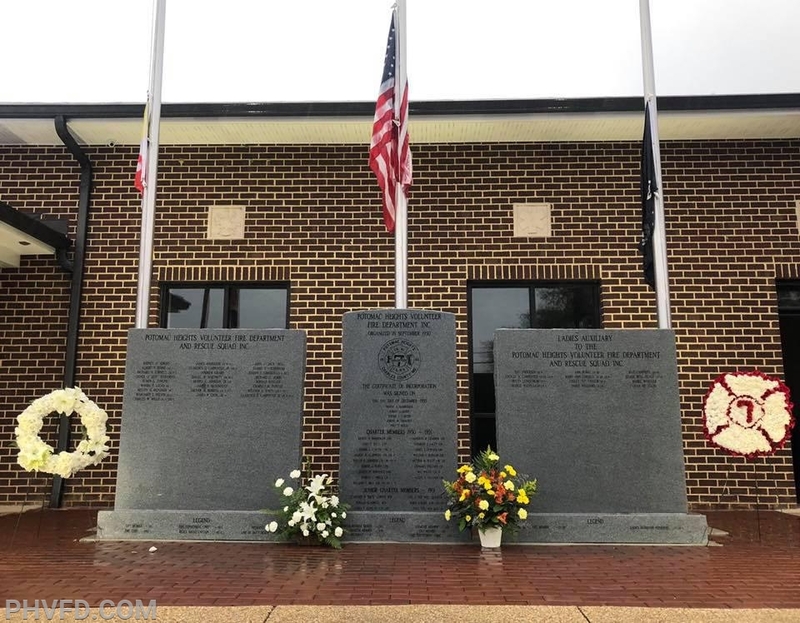 All of this was done with honor and diligence by everyone as the common goal was to provide our fallen brothers the send off that they deserved. Even today in the snow, sleet and rain, they got the job done with expertise. I can not be more proud our membership for pushing through this tough time TOGETHER! Thank you all for keeping the brotherhood alive!